TAYLOR GANG'S TUKI CARTER DELIVERS HIGHLY ANTICIPATED SECOND RELEASE "TUKI"
Project Features Fan Favorites "Good," "Yeah" & "She Said;" Appearances By Wiz Khalifa, Smoke DZA And Key! 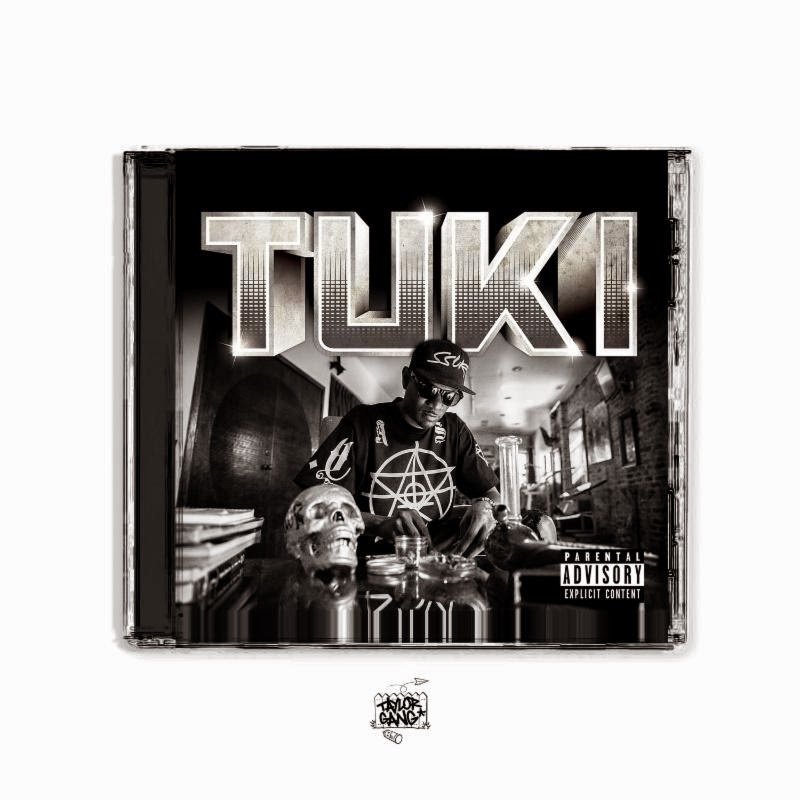 Taylor Gang Records is proud to announce the release of of Tuki Carter's highly anticipated new mixtape "TUKI," available for download now at DatPiff.com. 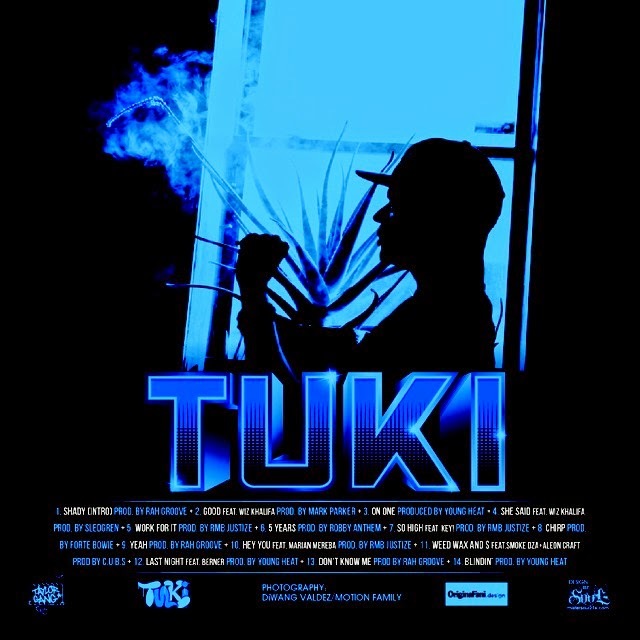 The 14-track project, which is Tuki's second release since joining Taylor Gang two years ago, comes nearly a year after he first announced plans for a new mixtape with the release of the Wiz Khalifa-assisted "She Said." Since then, Tuki has compiled a collection of songs that not only showcase his talent but also capture his personality. "On my first project, "Atlantafornication," I was kind of testing the waters," Tuki explains. "It was my first solo project and my first release under the Taylor Gang umbrella. Now that I know that the fans are locked in, I wanted to give them the opportunity to really get to know me. And the best way to do that is through my music." Over the summer, Tuki kept fans excited for the new mixtape's arrival with the release of three more singles - "Good," "Yeah," and "Chirp" - which all landed Tuki on the "Billboard Twitter Emerging Artists Chart," a list of the most popular songs by new artists on the social media platform within a 24-hour period. The video for "Good," which features Wiz Khalifa, was also picked up by both MTV Jams and BET's 106 & Park; while "Yeah" was added to the NBA Live 15 soundtrack. Just as we've heard with those four releases, "TUKI" offers something for everyone, without ever straying from Tuki's unique vibe and perspective. While tracks like "So High" featuring Key! 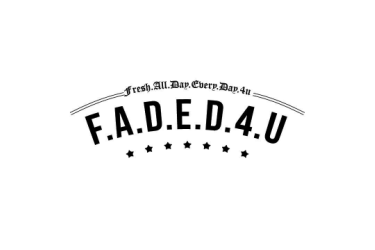 and "Weed Wax and $" featuringSmoke DZA&Aleon Craftare filled with braggadocios tales of party-boy antics and stoner metaphors;"5 Years"and"Hey You featuring Marian Mereba present a softer side of Tuki, exploring the attempt to find a balance between love and the artist's lifestyle. While the number of guest appearance are limited, Tuki also receives an assist from fellow Taylor Gang artist Berner on "Last Night." Throughout, "TUKI" keeps a mellow vibe, thanks to Taylor Gang producer Sledgren, Forte Bowie and the five other buzzworthy up-and-coming beatsmiths who provide the production on the project.